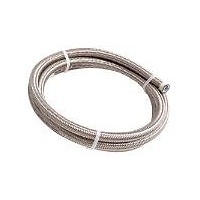 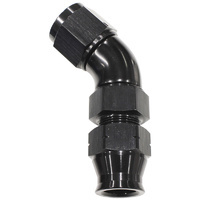 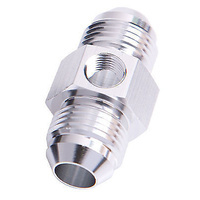 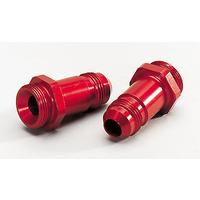 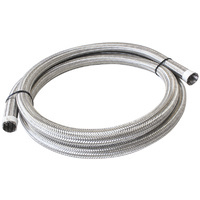 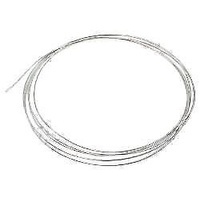 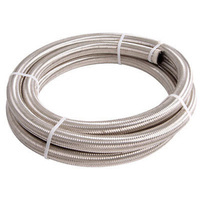 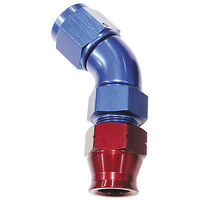 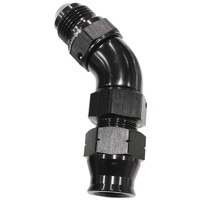 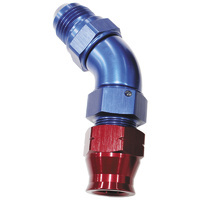 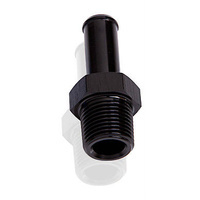 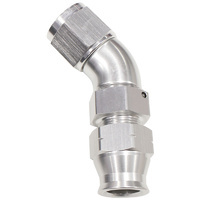 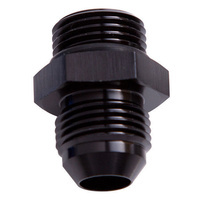 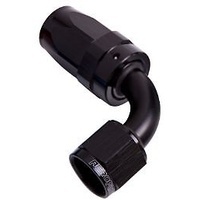 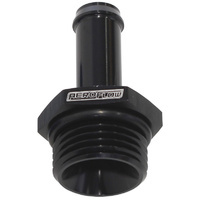 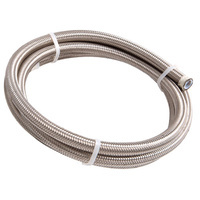 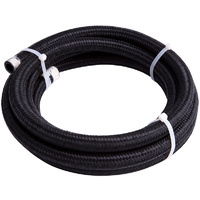 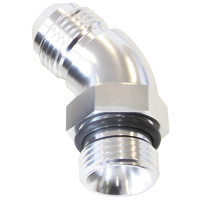 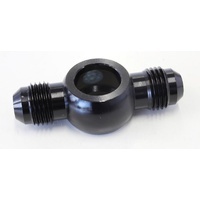 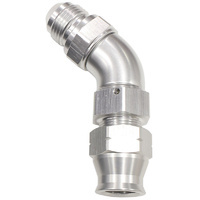 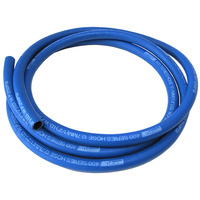 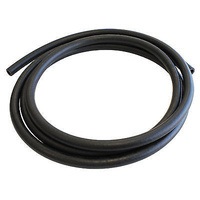 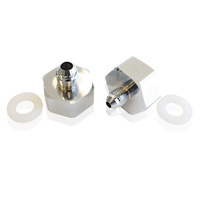 We have fittings, valves, hose ends, and plugs in a wide assortment of sizes, materials, and finishes, plus hoses to match in materials ranging from rubber to braided stainless steel. 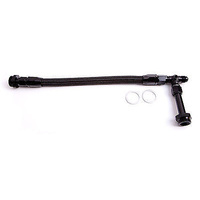 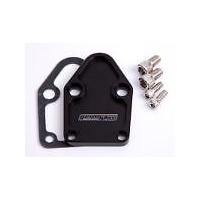 We’ve got complete fuel line kits, transmission fluid lines, radiator hoses, clamps, brackets, and A/C and heat plumbing—grab everything you need at once! 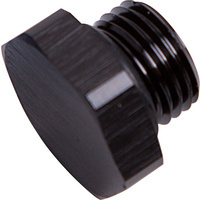 While you’re at it, pick up some specialized AN fitting tools as well. 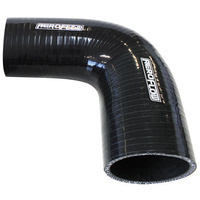 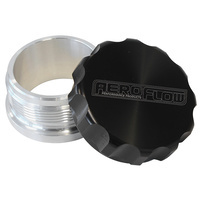 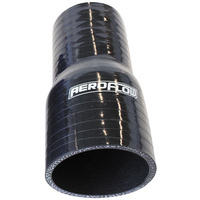 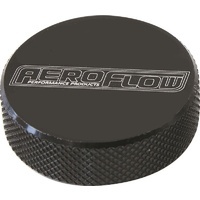 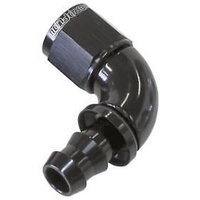 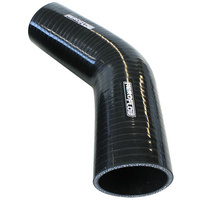 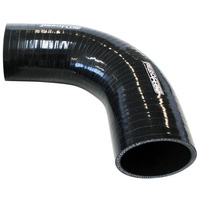 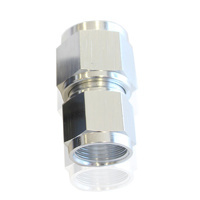 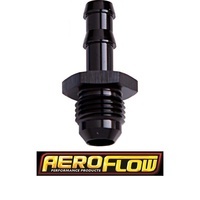 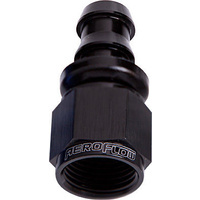 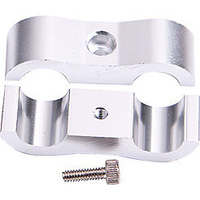 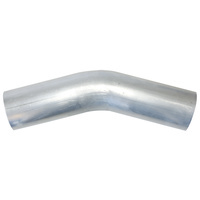 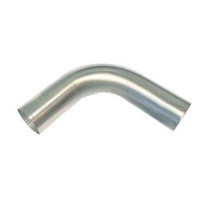 AEROFLOW 90° SILICONE HOSE REDUCER 4" TO 3" X 4.9"
AEROFLOW 90° STAINLESS STEEL TUBE 2-1/2" OD .065"
AEROFLOW STRAIGHT SILICONE HOSE REDUCER 2" TO 1.5"
AEROFLOW STRAIGHT SILICONE HOSE REDUCER 3" TO 2.5"
AEROFLOW STRAIGHT SILICONE HOSE REDUCER 3.5" TO 3"